Great to see Josh out with fellow cast mates, John Noble and Lance Reddick for the Paley Center & Warner Bros. presentation of “Television Out of the Box” tonight! I’m sure there will be some videos coming soon from the press line but for now, enjoy a few pictures from the red carpet. Latest news is that Josh is back in Los Angeles! Perhaps he’ll be making another appearance with gal pal, Diane Kruger at Coachella this year? What we do know is that Josh is scheduled to attend as a guest to the GLAAD Media Awards on April 21st in Los Angeles. I don’t believe this’ll be televised, but I’m sure we’ll get some great photos. 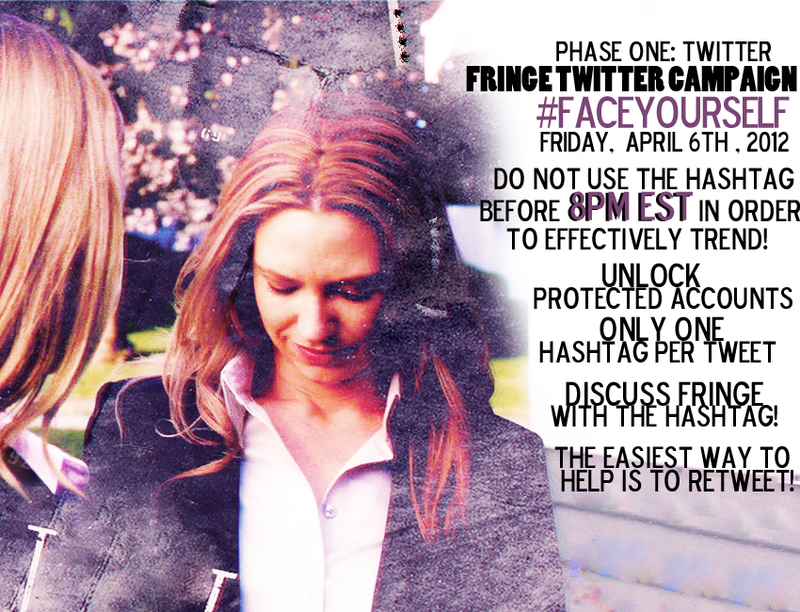 Click the banner above so you cam Learn More about how to spread the word LIVE during the East to West Coast Broadcasts of FRINGE on April 6, 2012! Joshua Jackson for Chanel in "Little Black Jacket"